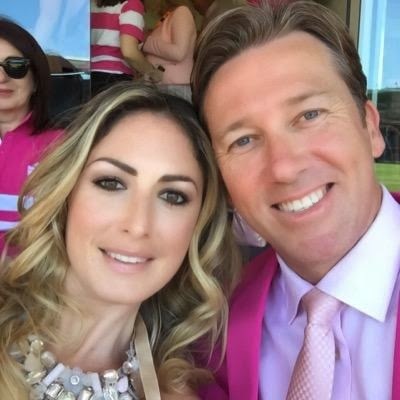 Glenn McGrath and his wife Sara Leonardi-McGrath have announced they are expecting their first child together, in an exclusive with The Australian Women's Weekly. Read a preview of that article here. 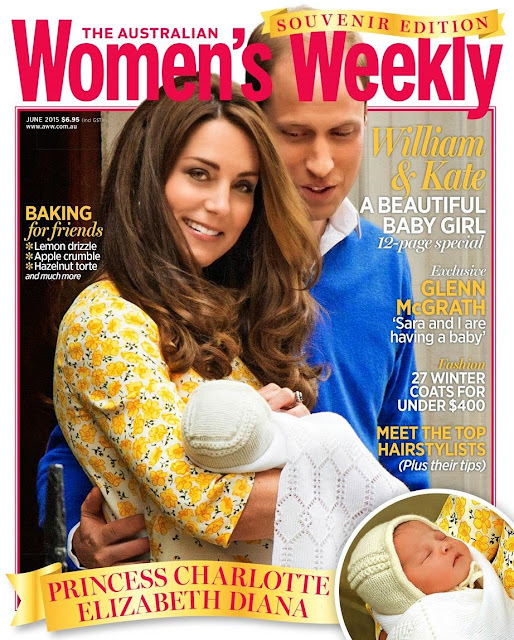 The full story is in the June edition of The Australian Women's Weekly, on sale today. The baby will join Glenn's children from his previous marriage to his late wife, Jane McGrath - James is now 15, and Holly is 13. Glenn and Sara have been married for five years.